Have you been looking for the perfect headboard for your bedroom? 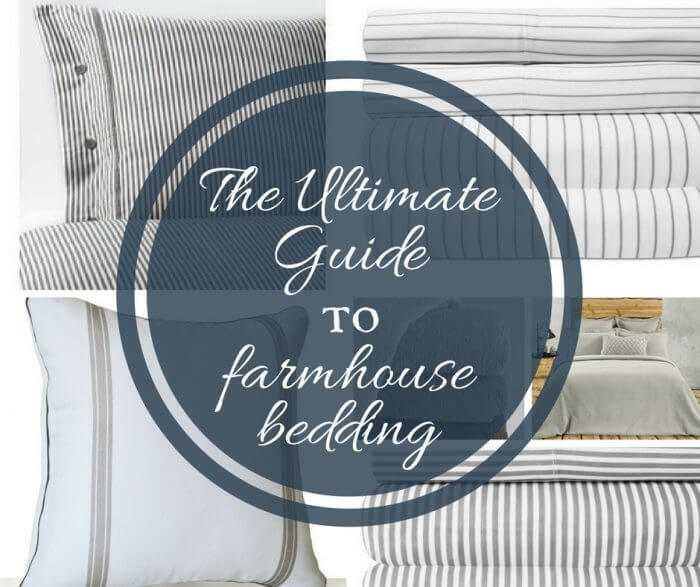 Maybe you want to jazz up that guest bedroom but do not want to break the bank. Well, I feel you. I am always trying to create a beautiful space for less! So, why not check out these amazing deals on upholstered headboards. 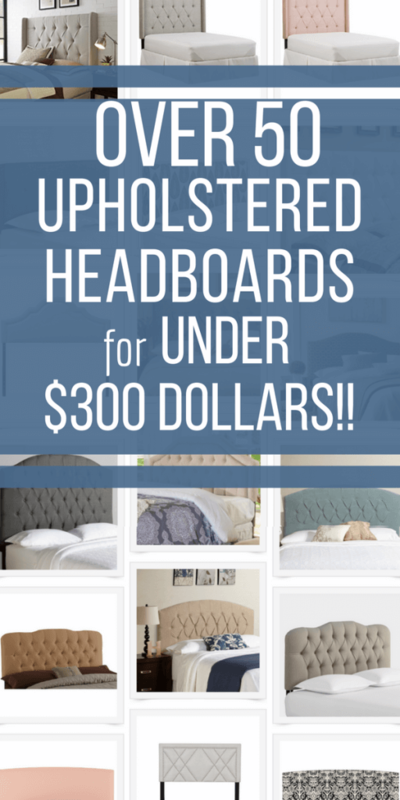 I have found over 50 stylish upholstered headboards for under $300! 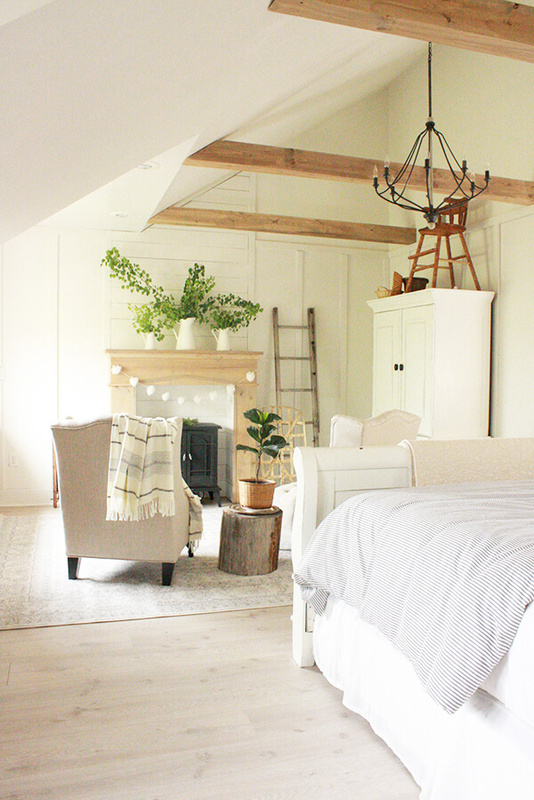 Upholstered Headboards…and why we love them. I have a love affair with upholstered headboards. I actually made some for my sons bedroom. They turned out really cute, and I plan to show the easy DIY projects here sometime soon. However, with the prices I found, you don’t even have to lift a finger if you don’t want to! Using an upholstered headboard in your bedroom can really help you create that lovely cozy feeling you may be going for. I have been wanting an upholstered headboard for so long! 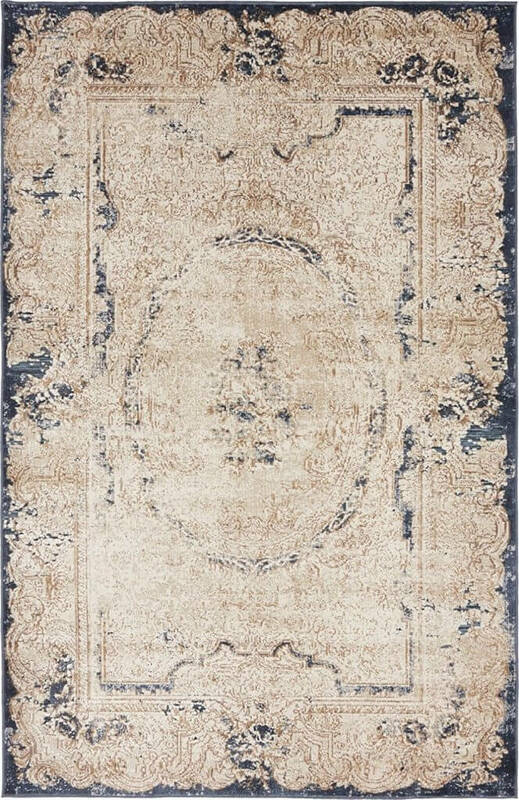 We have a beautiful sleigh bed in our room, and I absolutely love it, but sometimes I want something a little softer and cozy. And an upholstered headboard is certainly cozy! 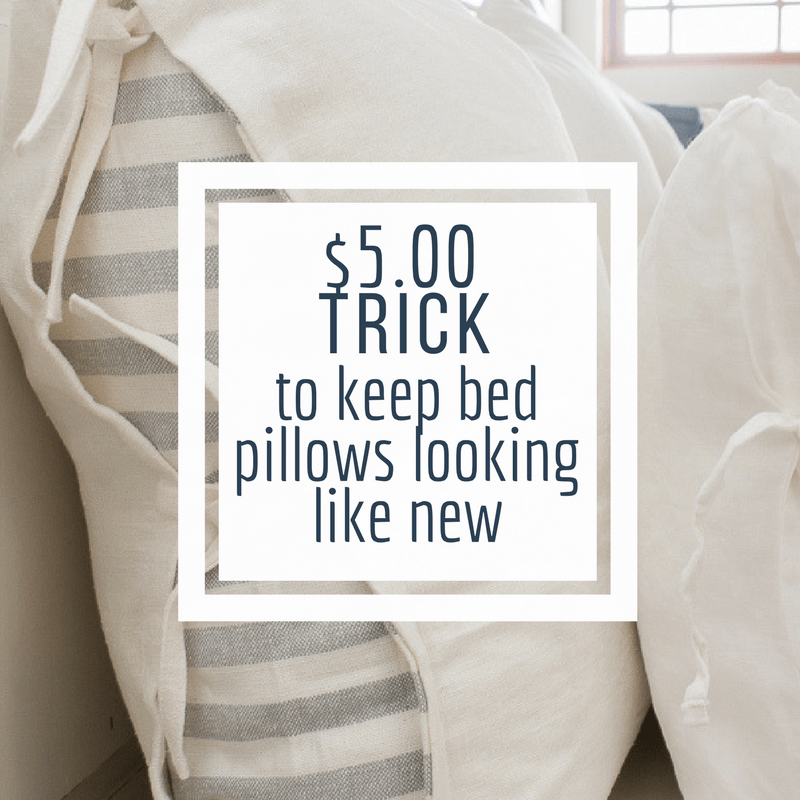 Now, what if you could get that custom look of an upholstered headboard without dropping a huge amount of change on it. Well, that would be just fabulous right? I do think so! 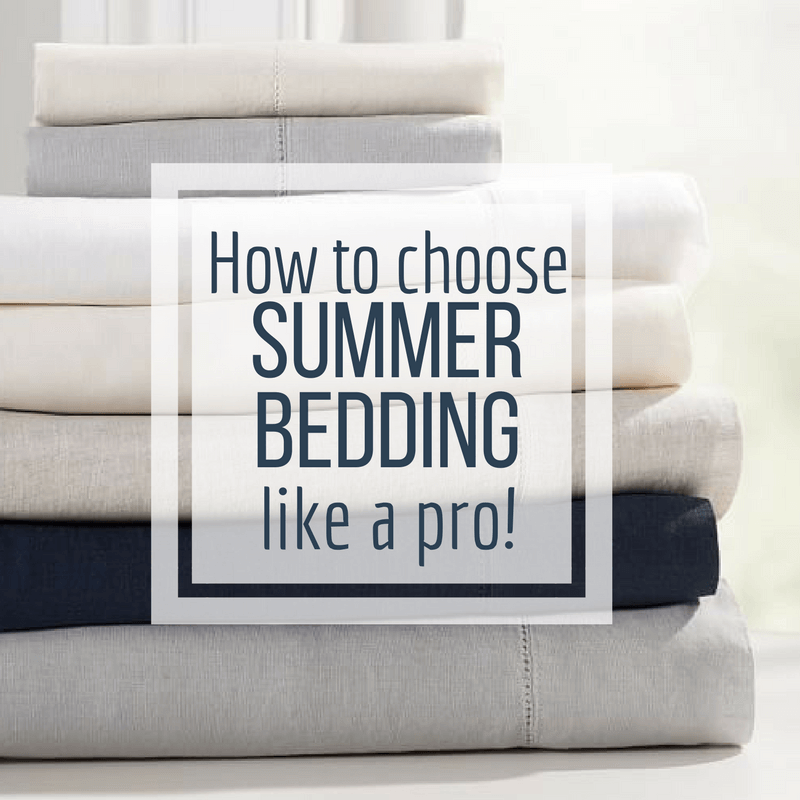 So, as I have been daydreaming about what kind of upholstered headboard I would use in my bedroom, I found so many great deals and thought that I probably should round them up so that you could have a convenient source as well! I could not believe that I was able to find over 50 upholstered headboards under $300 dollars! That’s just crazy. I think I probably spent that much on materials and tools to make my sons upholstered headboards. That’s just wild. 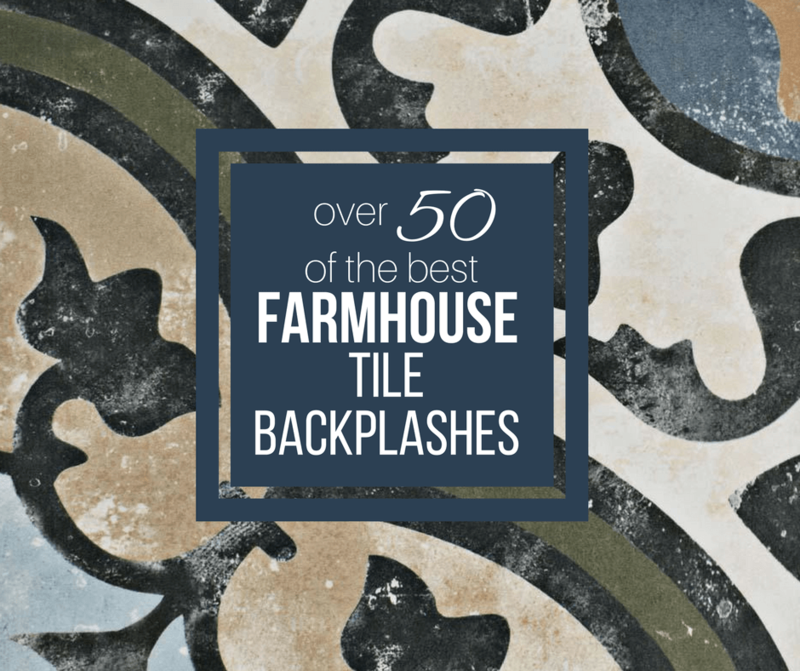 So, if you are looking for something in your budget, that is stylish too, this is the perfect post for you. My only problem is deciding which one I love the most. I even saved some of these upholstered headboards to my Amazon Influencer page, where I add all of my favorite home decor items. 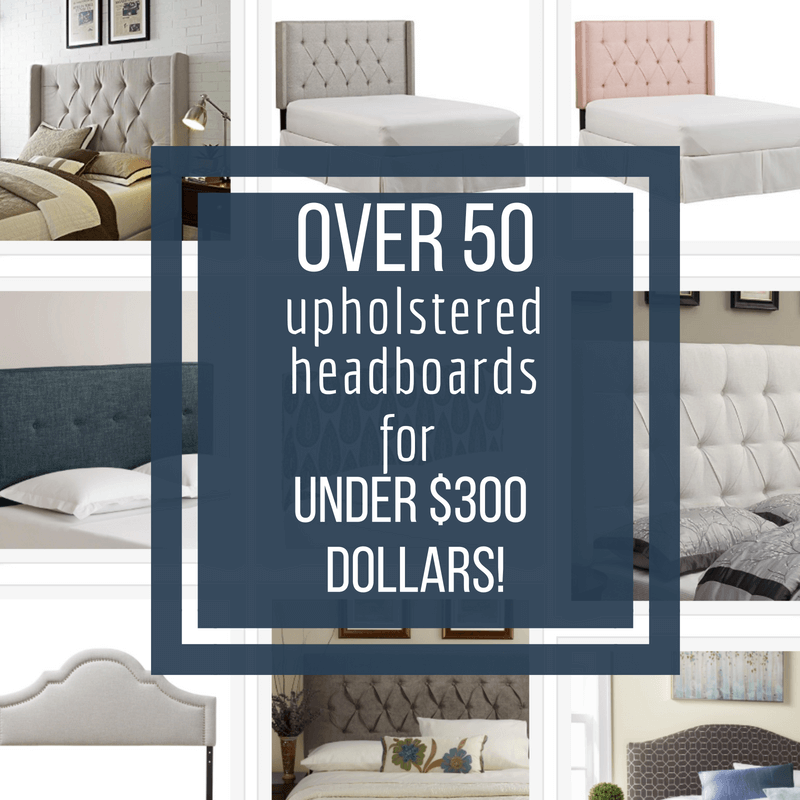 Scroll down to see over 50 of the most stylish upholstered headboards under $300 dollars! Simply click on the image to be taken directly to the source! Okay, now which one is your favorite? I cannot say which one is mine…because I love so many of them.